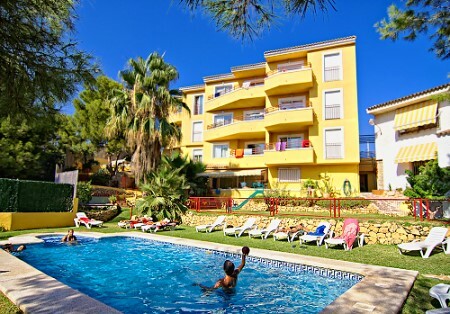 BenidormHolidayRental gives you maximum security: Payment is not made until you arrive at the apartment. You only have to make a small payment of 50/100€ as a deposit when you book. 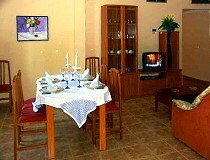 Six fully equipped holiday apartments with pool in a small building. All holiday apartments are air-conditioned and have a common swimming pool in the garden, Internet and each apartment has a terrace. 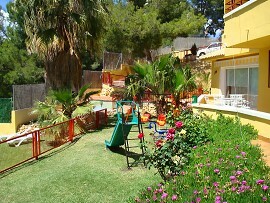 Comfortable holiday rentals of 100m² in the centre of Alicante, 900m from the beach, with air condition and WIFI. Who would not like to spend the winter months in the sun, on the Costa Blanca? Check the special offers on our holiday apartments during the winter months.